God, then King, Nobility, Gentry, Peasantry, Animals, and finally the Land. This view held that trouble at the top would by it’s very nature shake everything beneath which was suspended from it as links in a chain. King Lear can be read through this lens and we see eventually even the land is driven to madness during the storm on the heath. There is something pleasantly simplistic and attractive about hierarchy. No doubt because it implicitly benefits those at the top who in turn seek to define and sustain them. In the city we might feel ourselves part of a kind of food chain: perched at the top, like magnificently wealthy eagles, sit the developers, then come tame councillors, below them landlords and at the bottom renters. The renters are the grass feeding all the levels above. 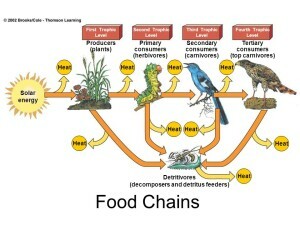 In this chain you are most likely just food for someone already better off than you. 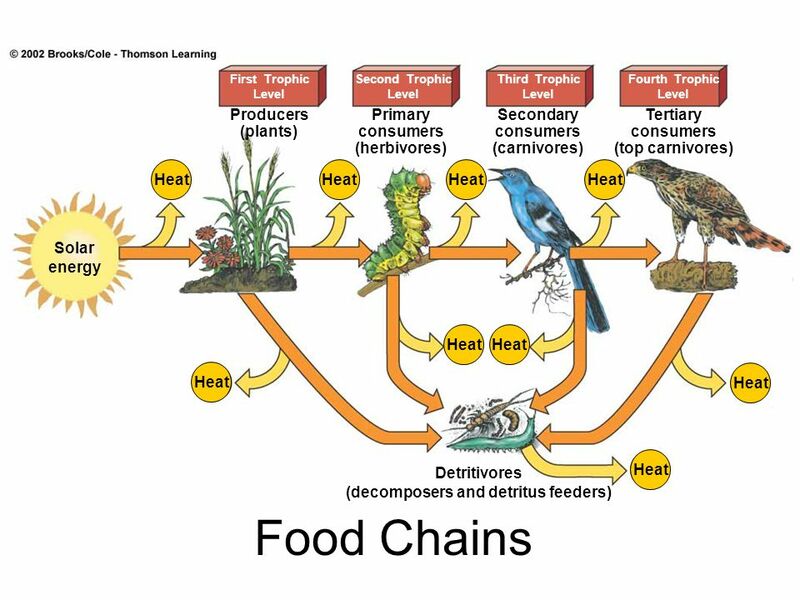 But the linear hierarchy is an artificial construct, a trick of discourse which defines out thinking, because we are really part of a cycle. 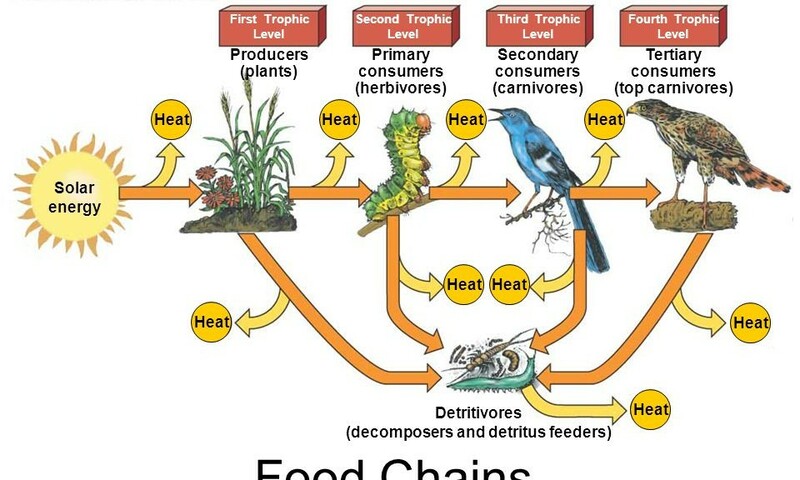 In the traditional food chain we have primary producers, primary consumers, secondary consumers and tertiary consumers however there is one more layer which is simultaneously at the top and bottom of this chain, the link which makes it circular: detritivores, being creatures which eat detritus. Without something to eat the fresh corpse, the fallen branch or rotting fruit the world becomes choked with still unmoving death. The city needs its detritivores too, the ones who will consume and re-use unwanted buildings and neglected spaces. This is the role of artists and squatters, making use of abandoned buildings, saving them from dereliction and re-purposing them. Living from them during that time when they are of no use to the rest of the chain. Without them the city becomes a still and barren landscape of decay and disuse. With them there is the possibility of a speedy renewal and of course a continuation of the cycle.